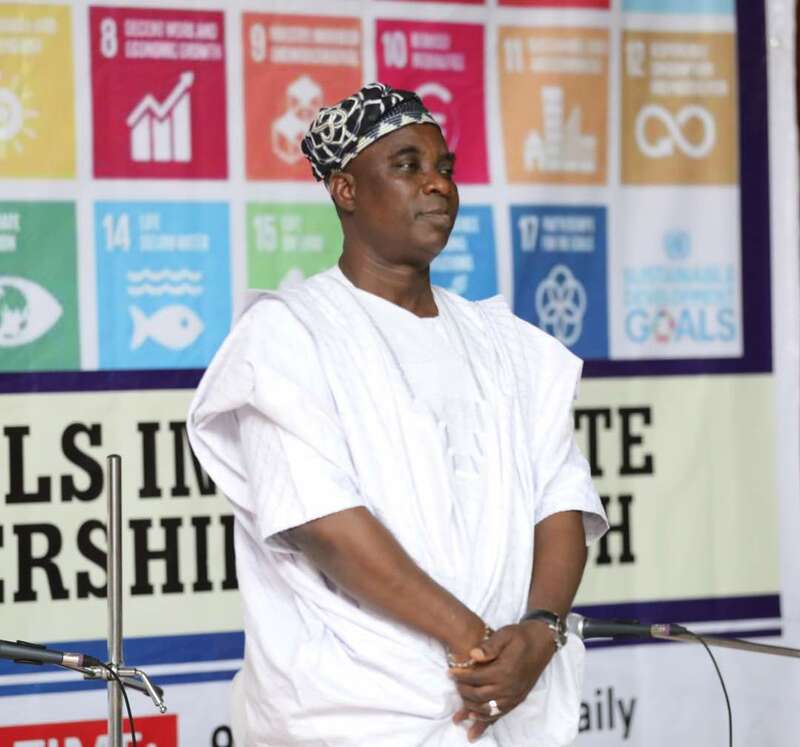 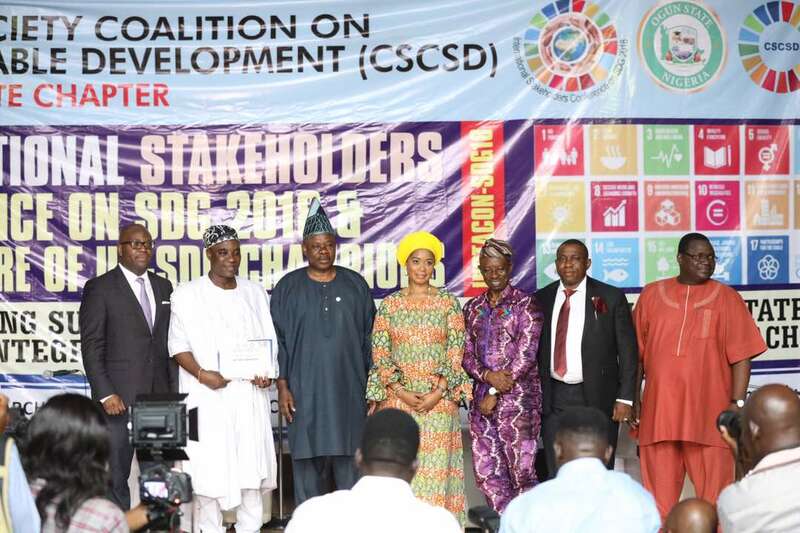 King Wasiu Ayinde Olasunkanmi Marshal popularly known as K1 De Ultimate have been decorated with yet another honor as UN-SDG Ambassador by the Civil Society Coalition on Sustainable Development, (CSCSD) Ogun chapter at the International Stakeholders’ Conference on SDG. The event which took place at the Cultural Centre Kuto, Abeokuta, had many important dignitaries in attendance including the governor of Ogun State, Senator Ibikunle Amosu and the wife. 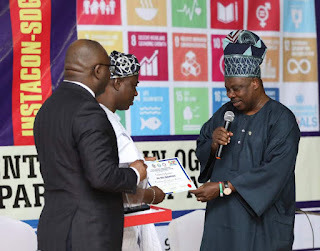 K1 unquantifiable contribution to humanity through music was stated by the organizers as the criteria they considered in selecting him for the honour. On hand to present the award and certificate was the number one citizen of the rocky state who extolled the virtues of the Fuji music king as deserving of the honour. 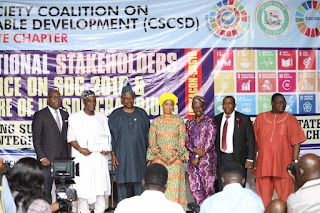 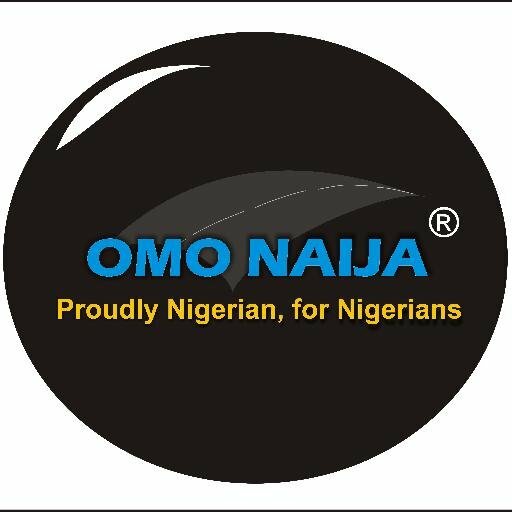 The Civil Society Coalition hasover 150 registered civil society and nongovernmental organizations under its fold in Nigeria and it is affiliated with United Nations.